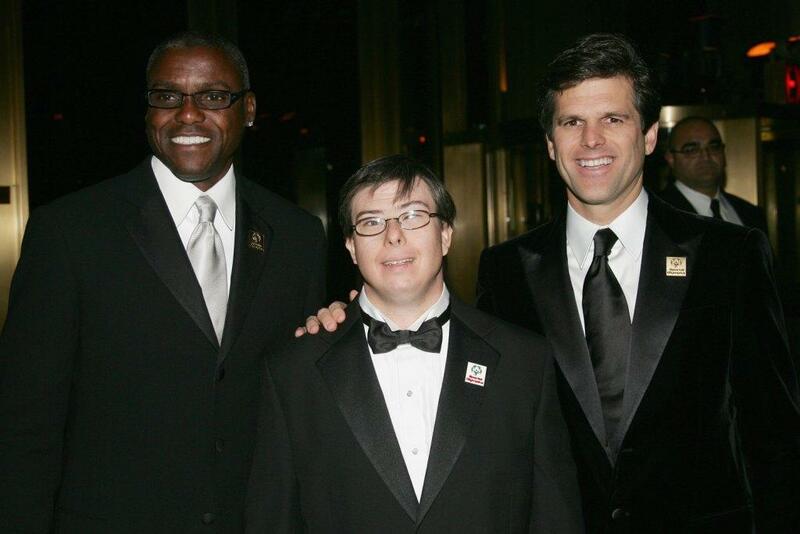 Carl Lewis, Timothy Schreiber and Guest at the Fashion Group International's 23rd Annual Night of Stars. 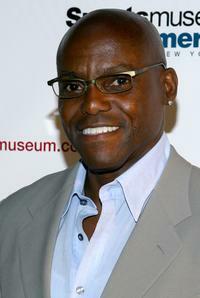 Carl Lewis at the premiere of "Dexter." 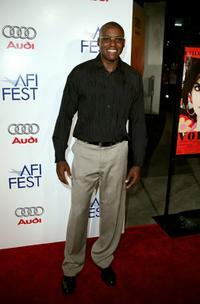 Carl Lewis at the tribute to Penelope Cruz screening of "Volver" during the 2006 AFI FEST. 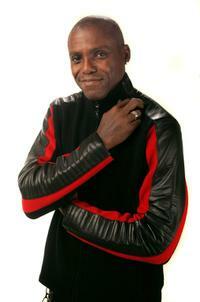 Carl Lewis at the Fashion Group International's 23rd Annual Night of Stars. 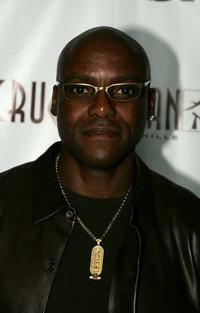 Carl Lewis at the Yari Film Group "Crash' Academy Party." 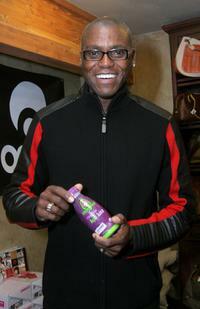 Carl Lewis at the Best Friends Animal Society's annual fund-raiser, "The Lint Roller Party." 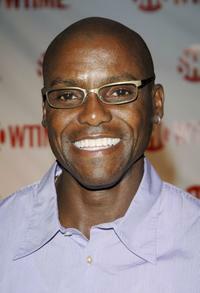 Carl Lewis and Guest at the Movieline's Hollywood Life 8th Annual Young Hollywood Awards. 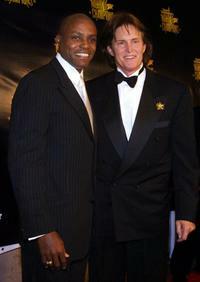 Carl Lewis and Bruce Jenner at the Sports Illustrated Night of Champions. 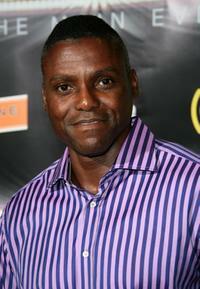 Nadia Comanici and Carl Lewis at the Sports Illustrated Night of Champions. 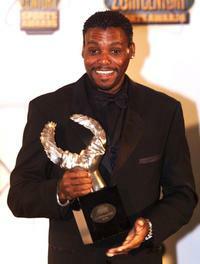 Natalie Imbruglia and Carl Lewis at the prize-giving for the Commercialbank Qatar Masters at Doha Golf Club. 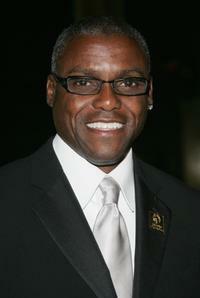 Carl Lewis at the Sports Museum of America opening night gala. 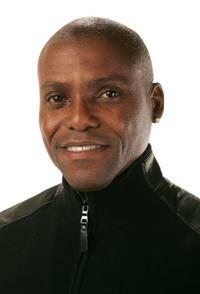 Carl Lewis at the IAAF World Athletics Gala. 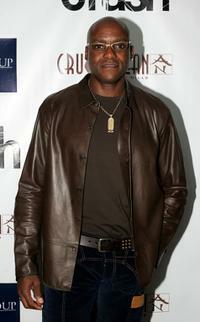 Carl Lewis at the Gibson Guitar and Entertainment Tonight celebrity hospitality lodge during the 2007 Sundance Film Festival. 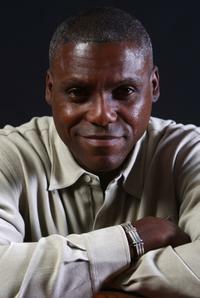 Carl Lewis at the 2007 Sundance Film Festival. 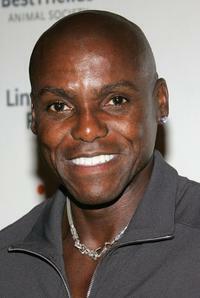 Carl Lewis at the after party of 2007 BET Awards. 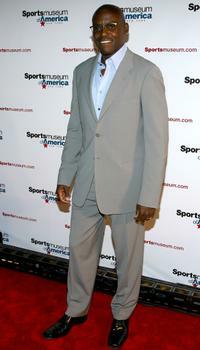 Carl Lewis at the Sports Illustrated 20th Century Sports Awards. 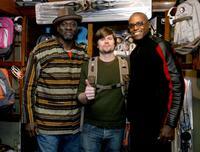 Afemo Omilami, Guest and Carl Lewis at the Gibson Guitar and Entertainment Tonight celebrity hospitality lodge during the 2007 Sundance Film Festival.